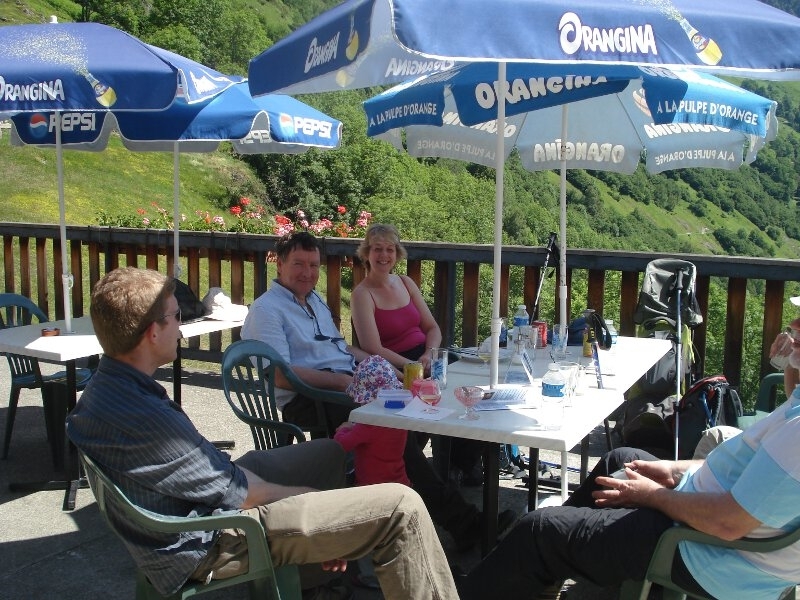 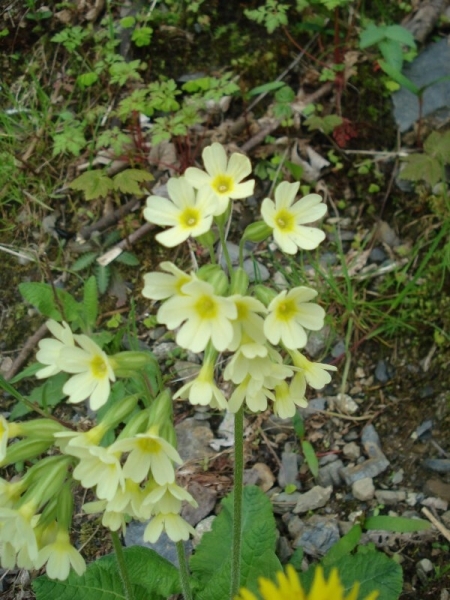 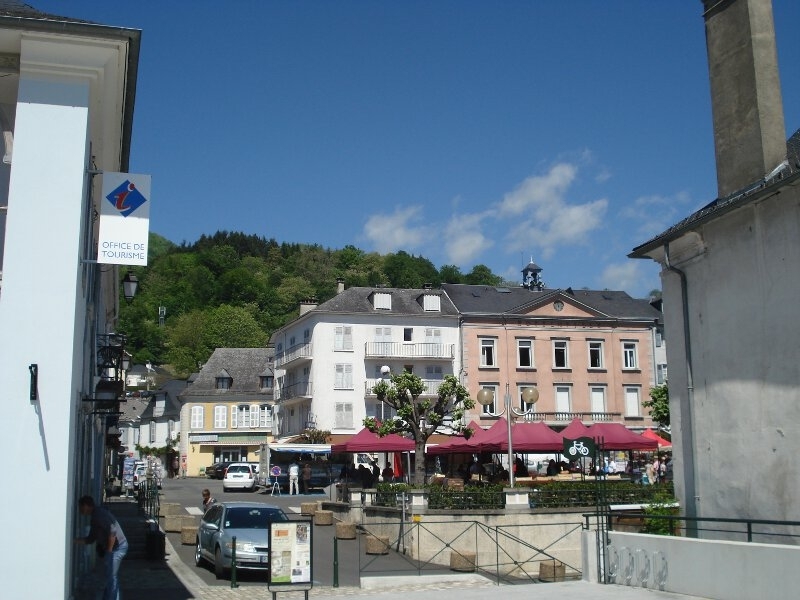 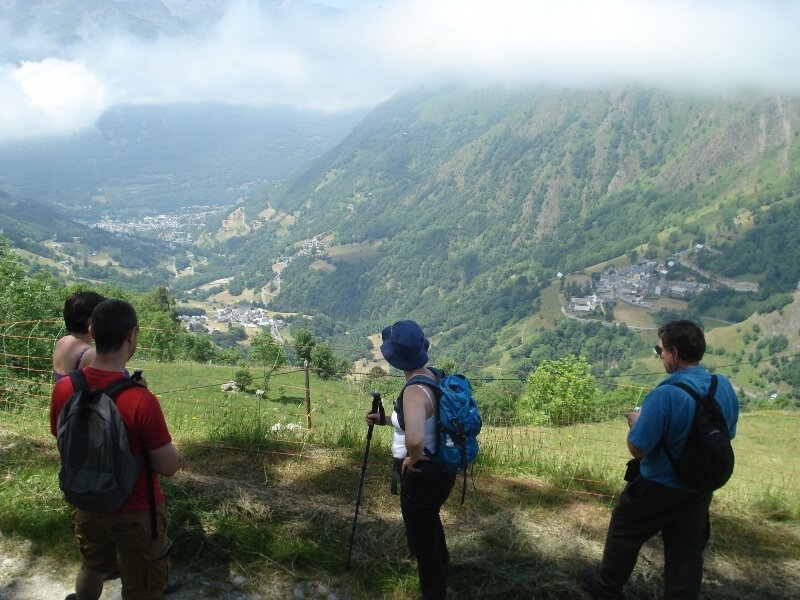 Please click the link below for a full itinerary of our “Valleys and Views” Taster level guided holiday or read on for a full description of this level of walking holiday. 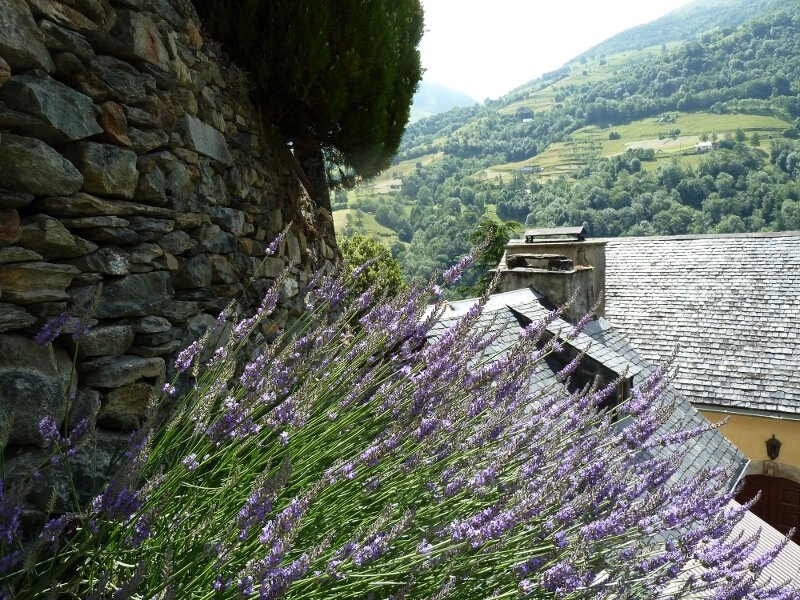 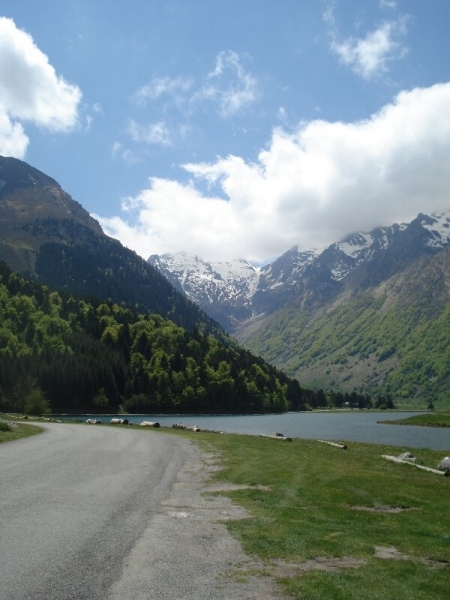 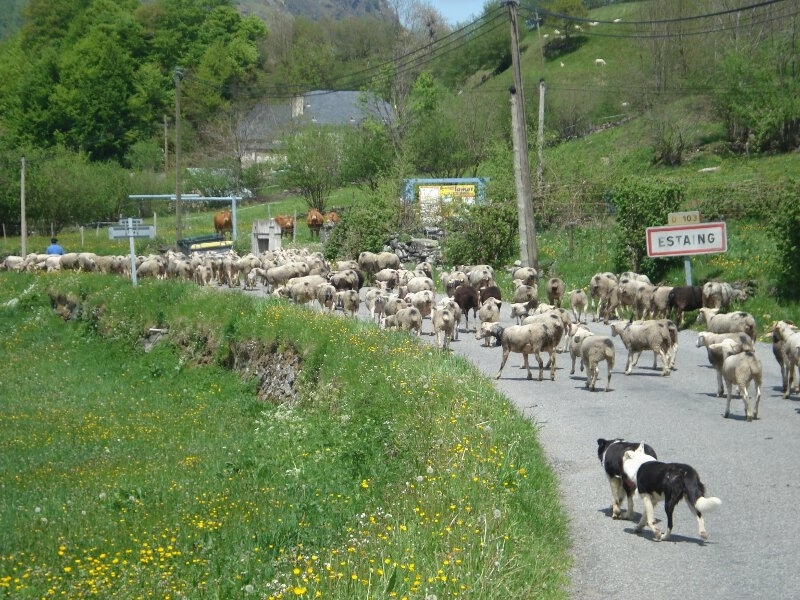 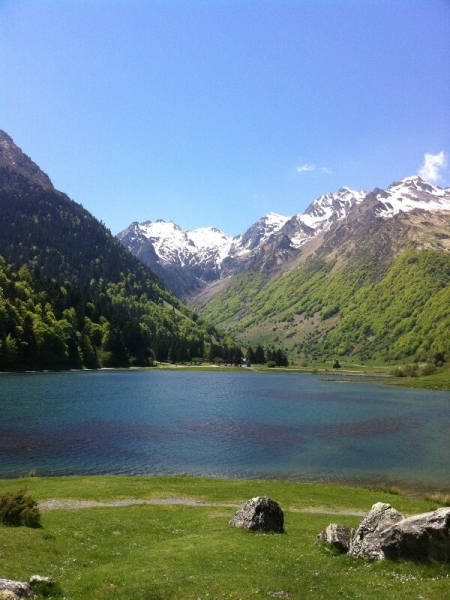 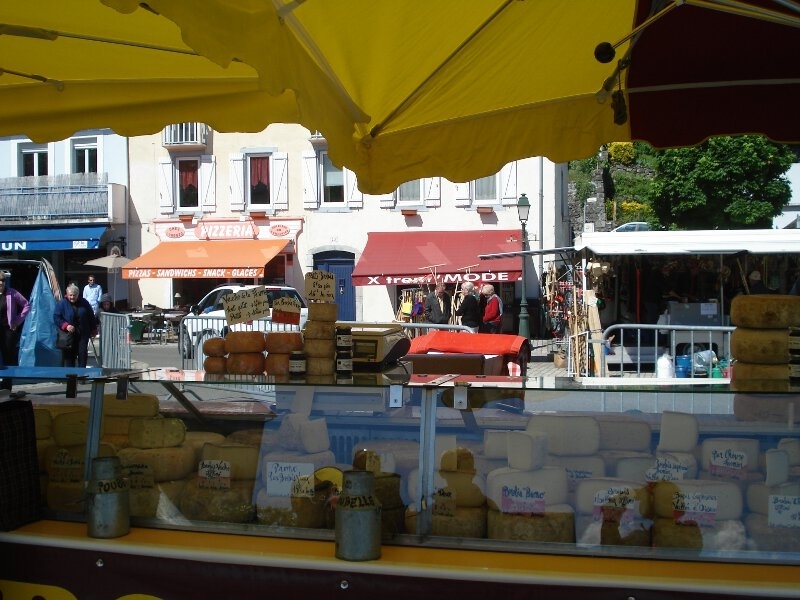 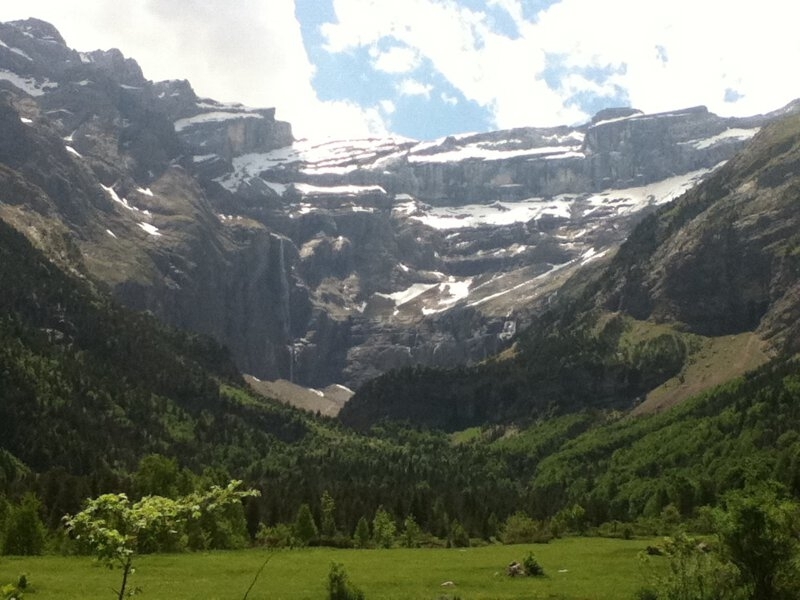 This week is ideal for you if you want to get a flavour for the Pyrenean villages, valleys, culture and key sights whilst stretching your legs but not taking on anything too strenuous. 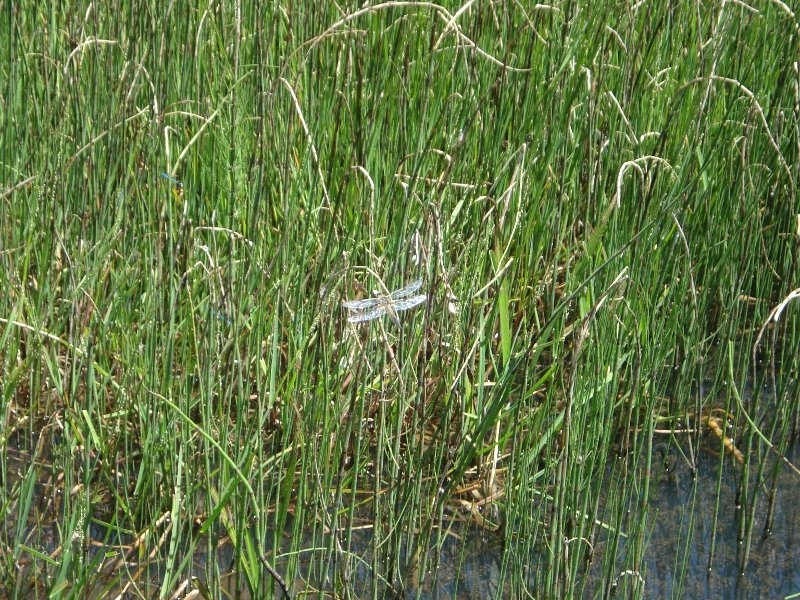 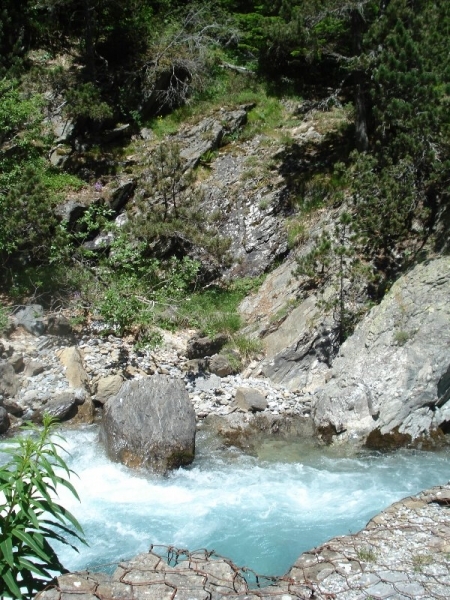 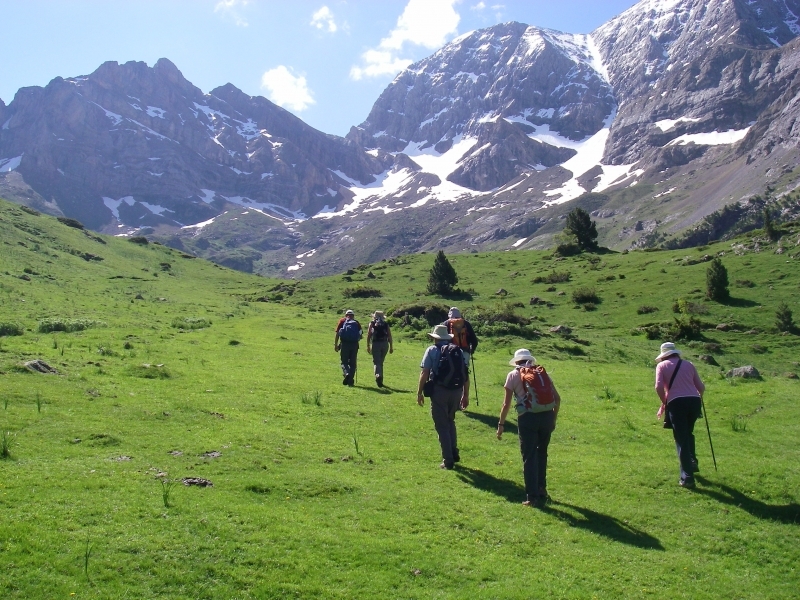 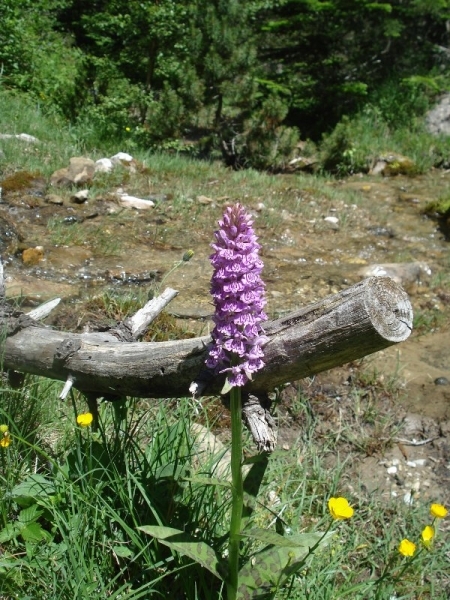 On this holiday we will do a mixture of gentle mountain walking and sightseeing. 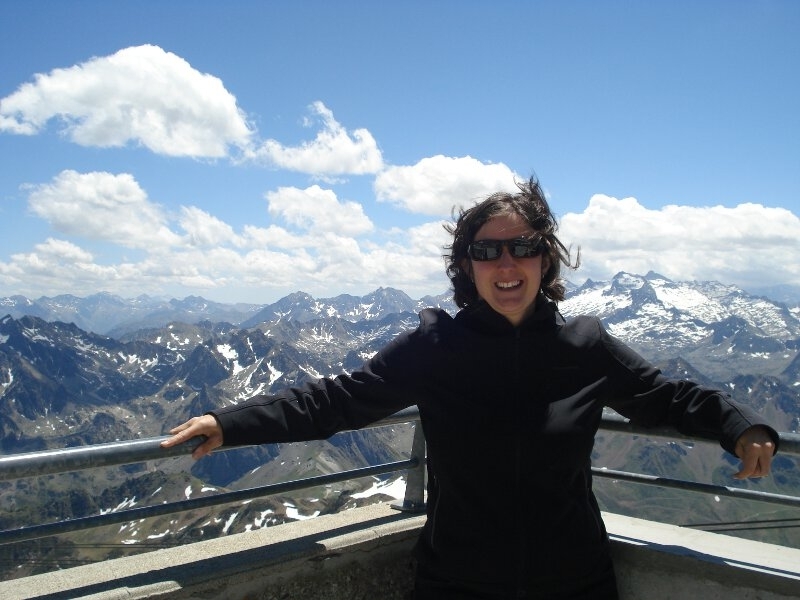 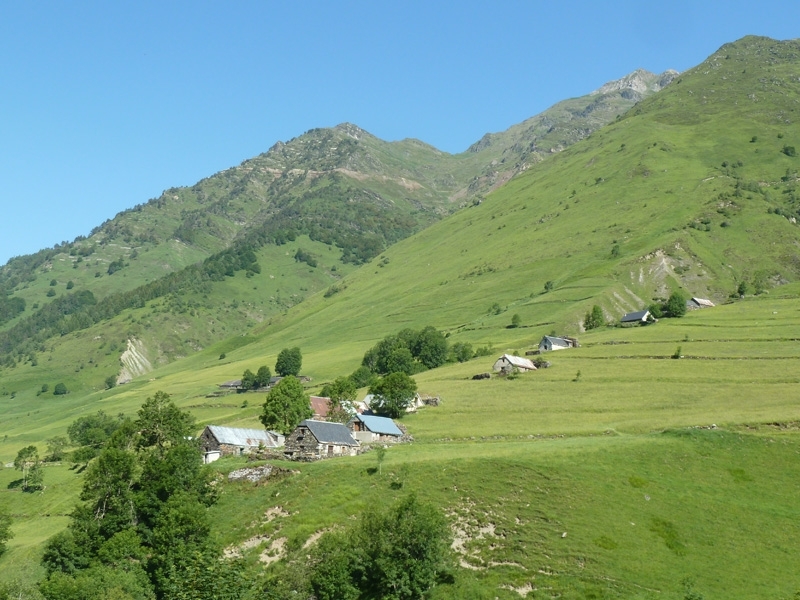 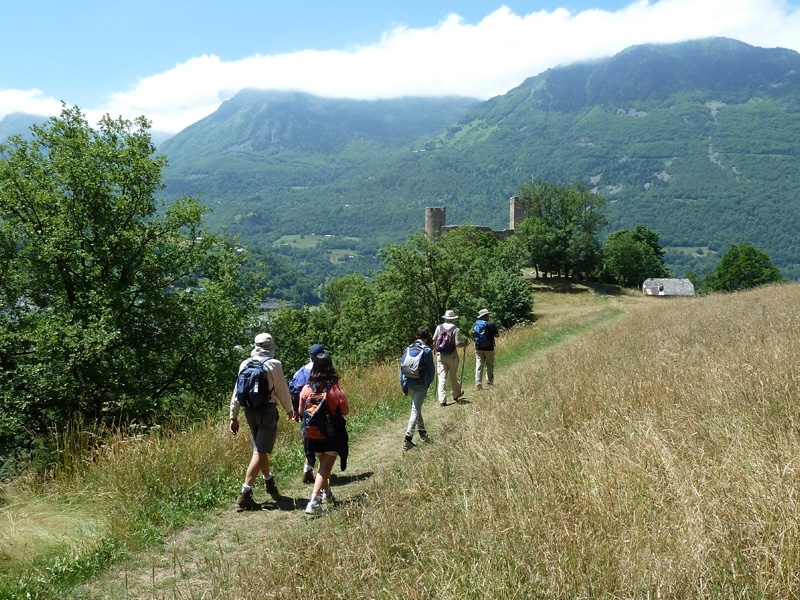 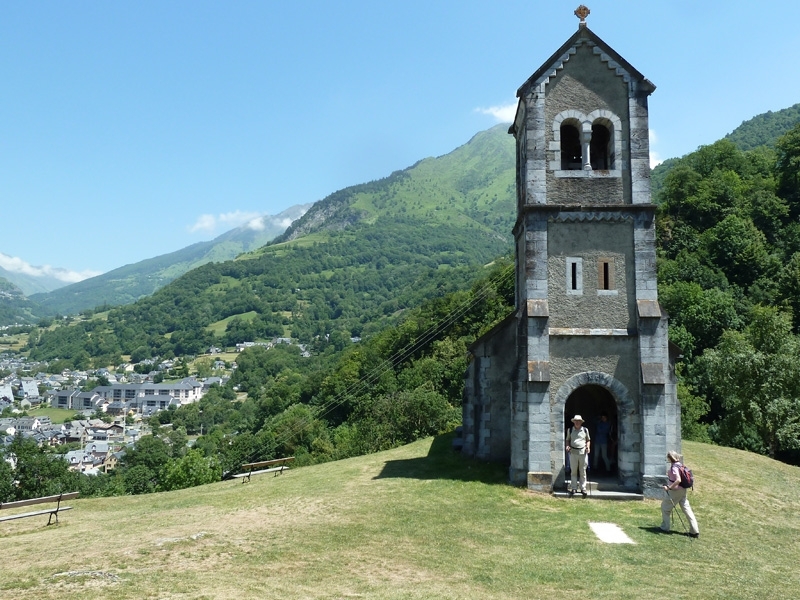 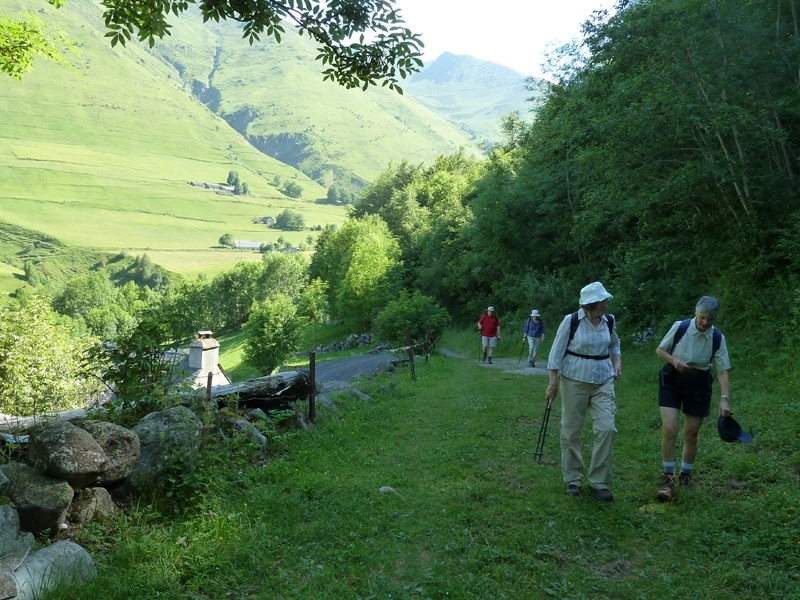 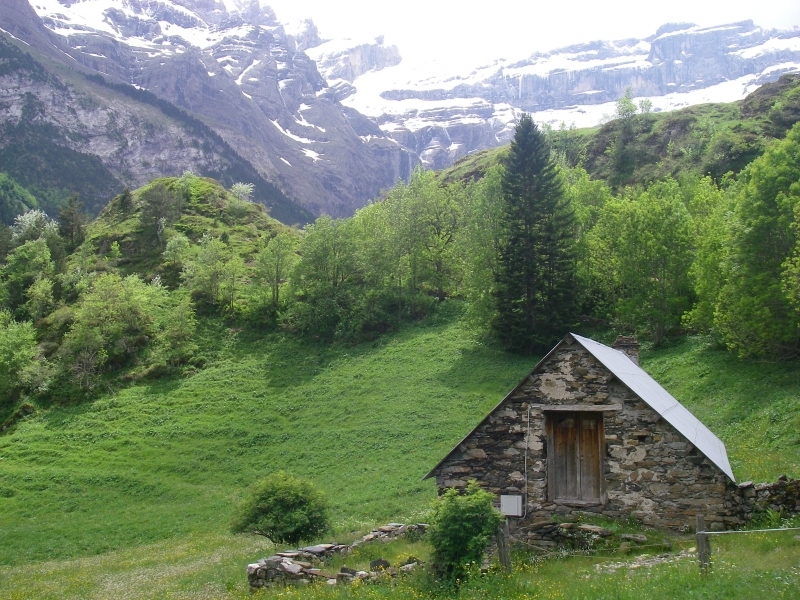 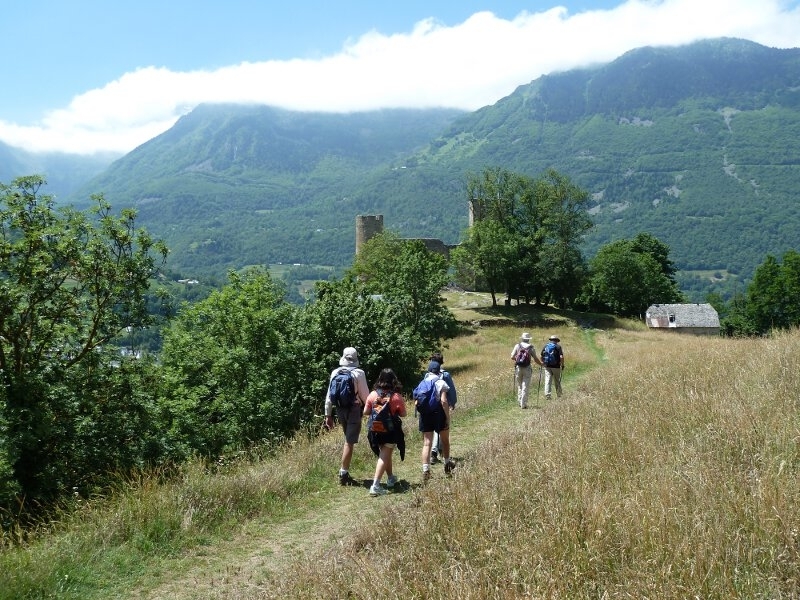 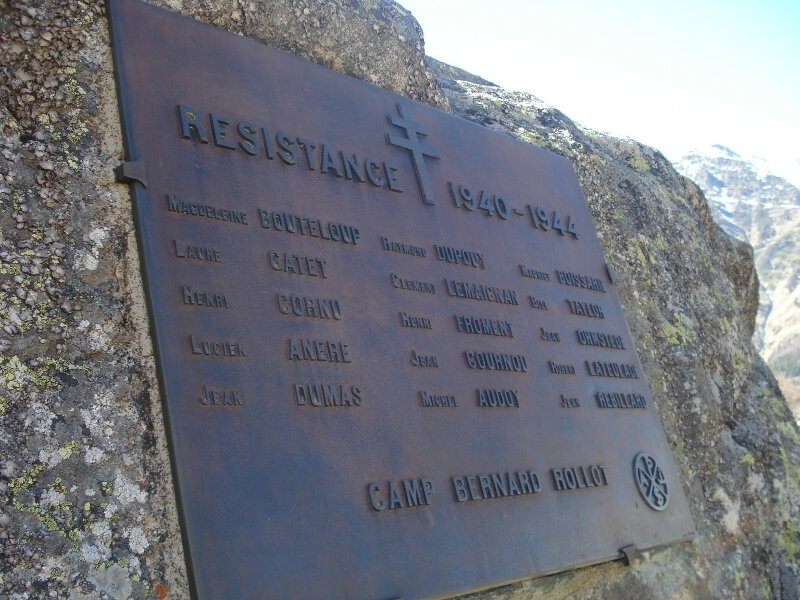 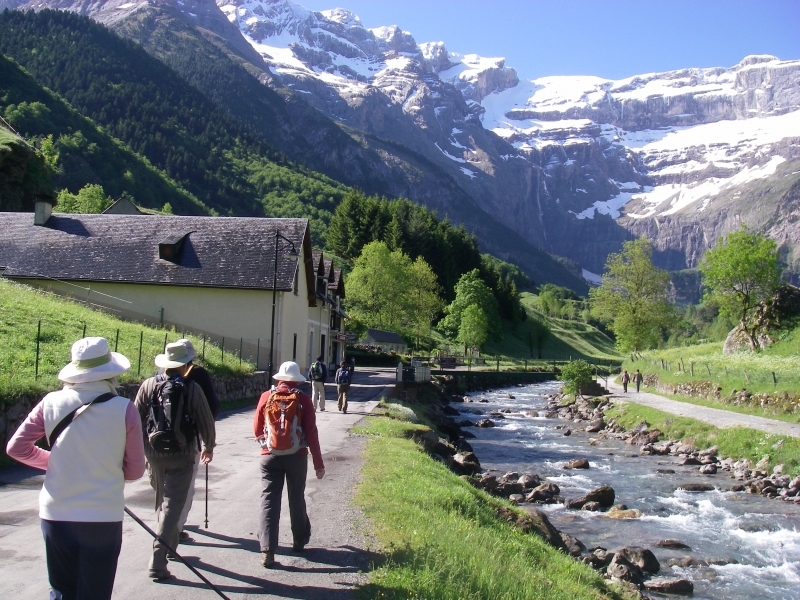 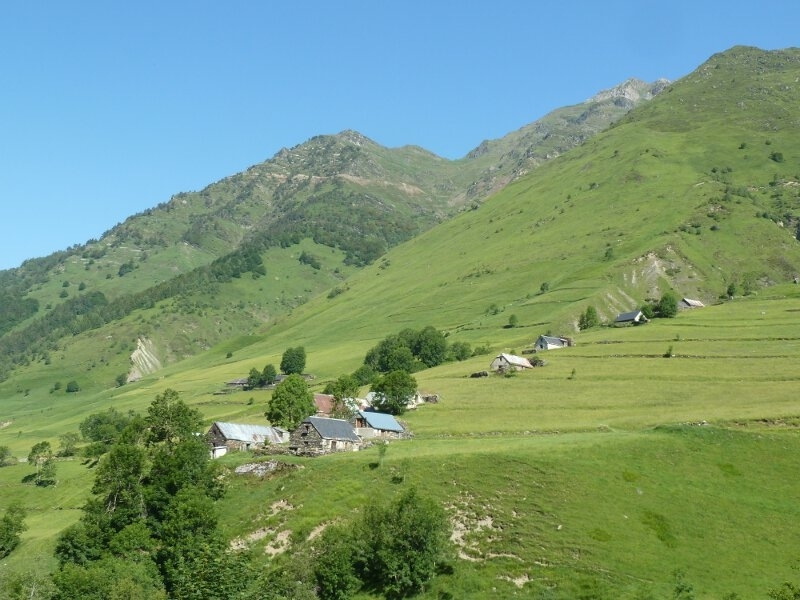 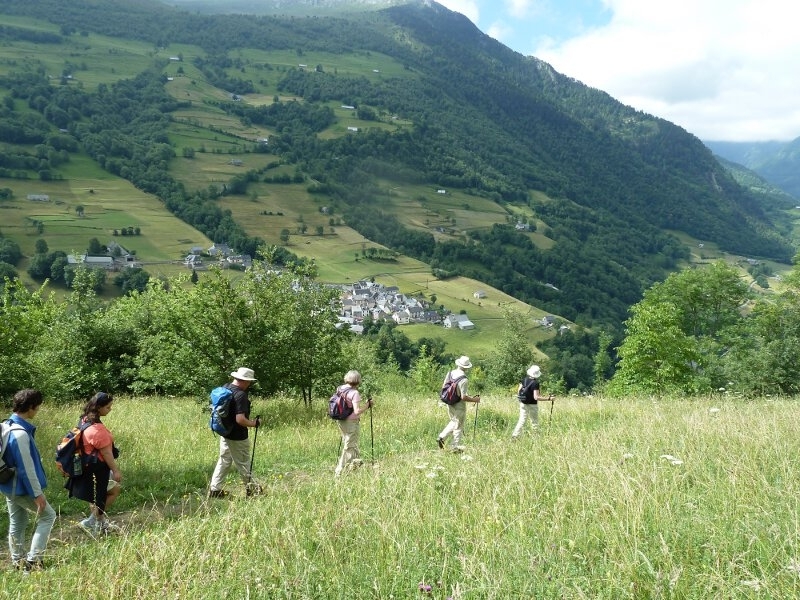 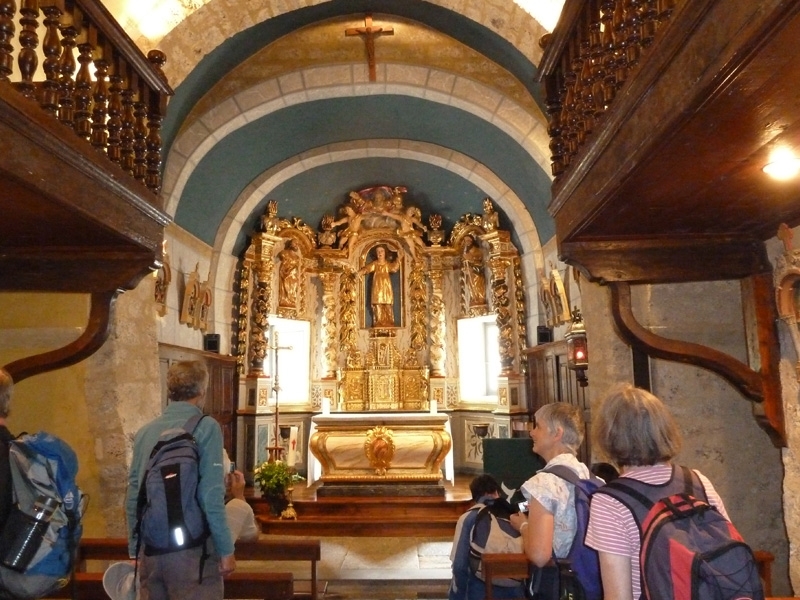 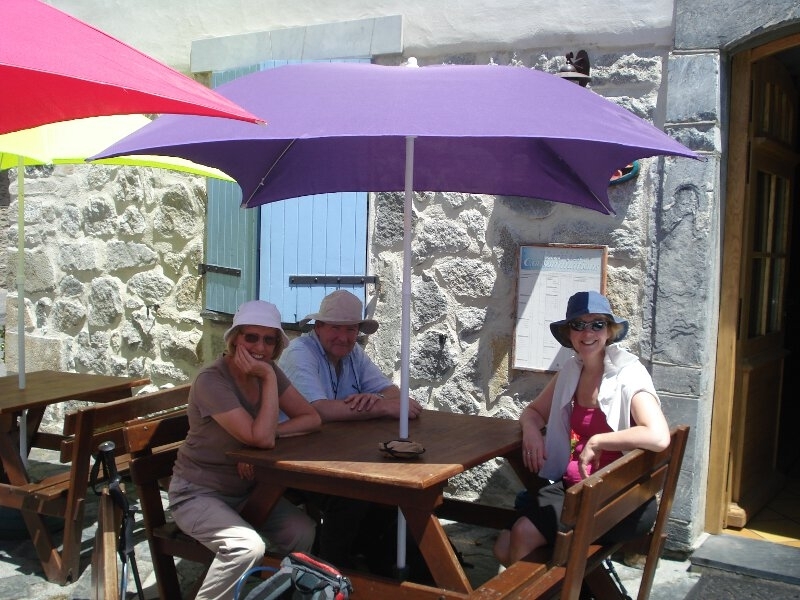 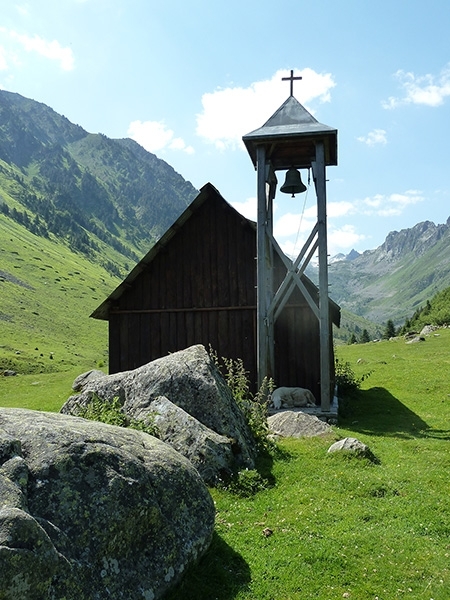 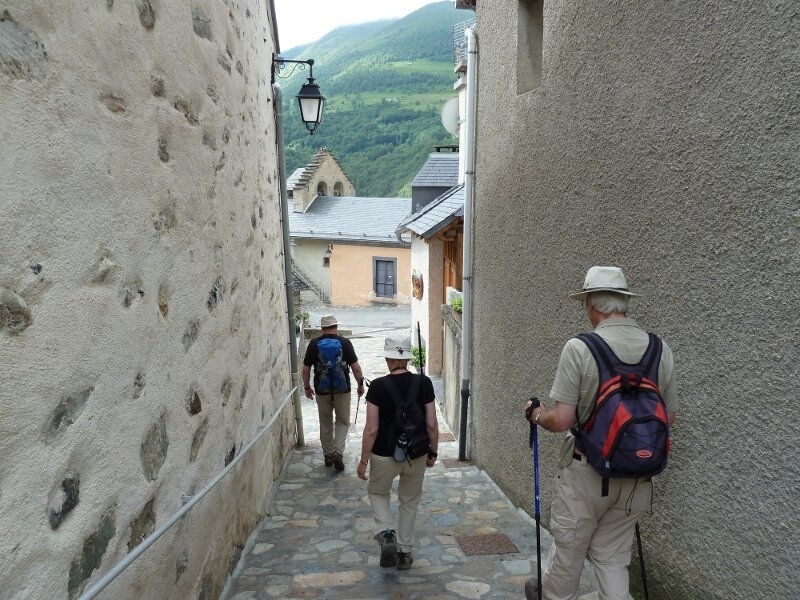 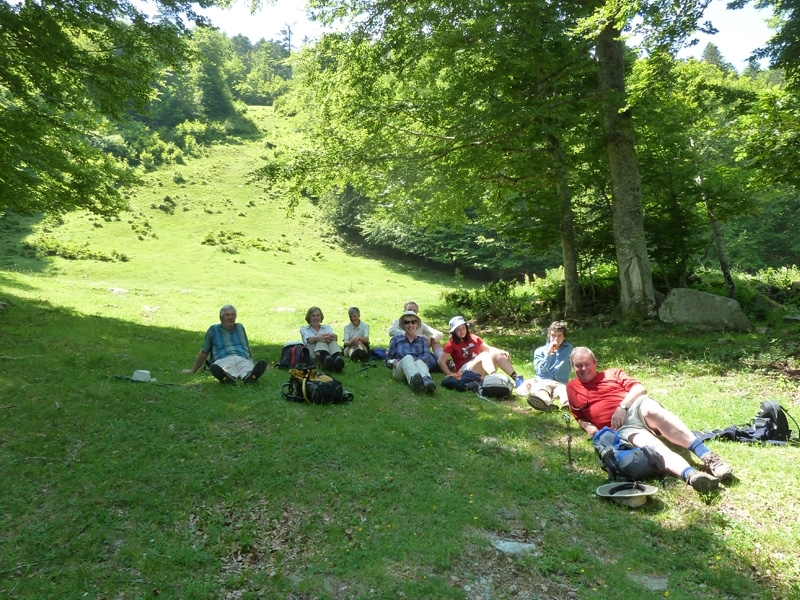 On your walking days, we will walk on clearly marked tracks and paths in the foothills and villages of the Pyrenees, for up to 5 hours a day, including a generous lunch-break and plenty of stops for photo-taking. 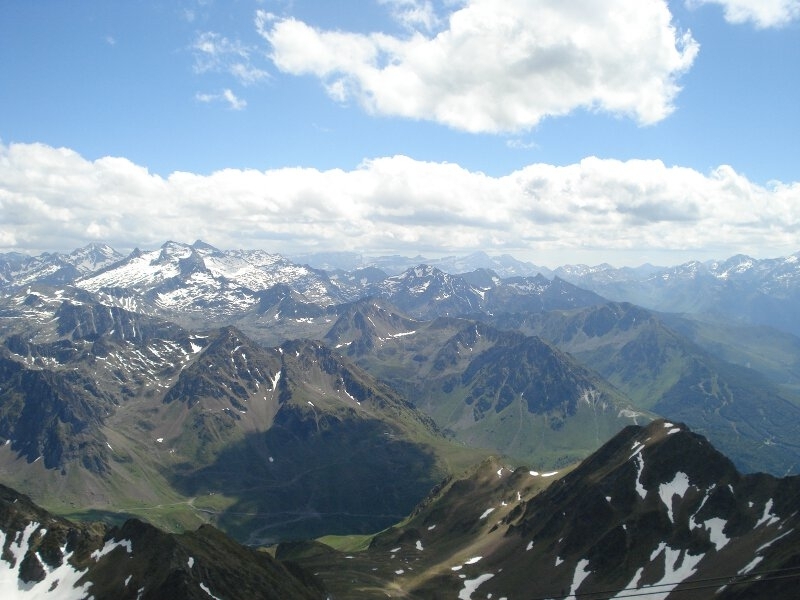 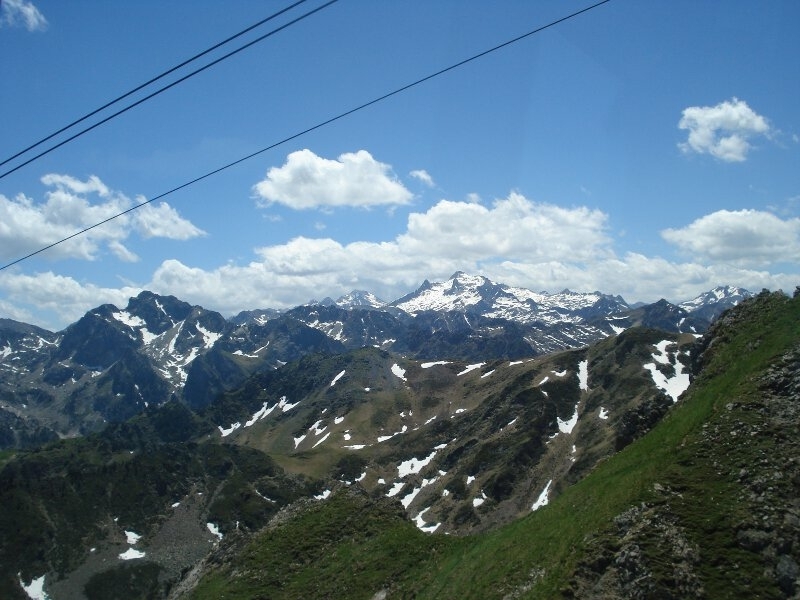 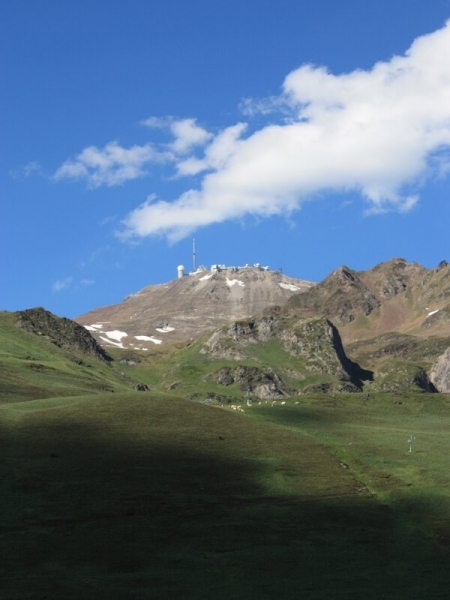 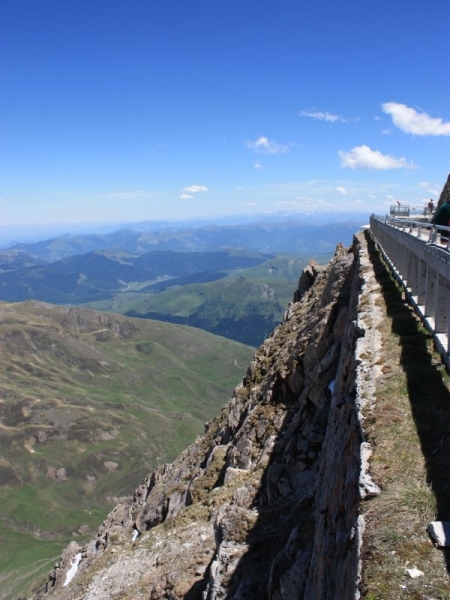 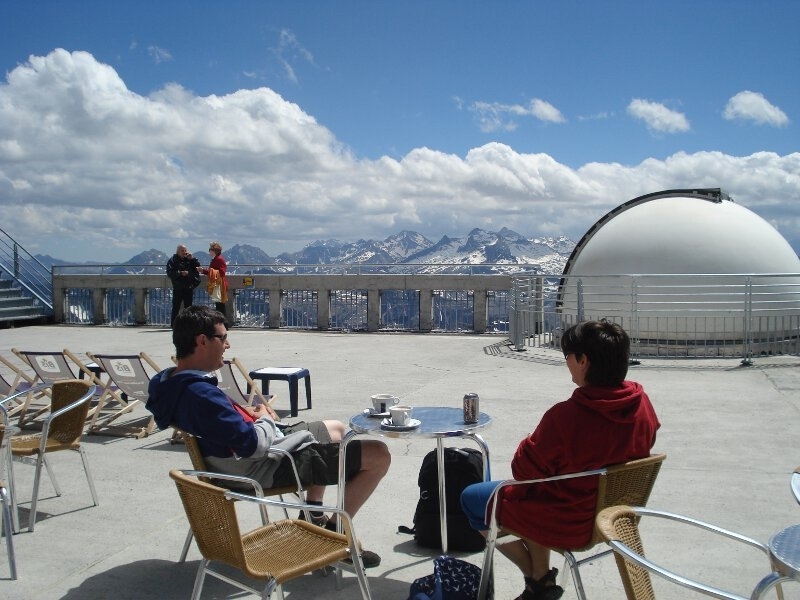 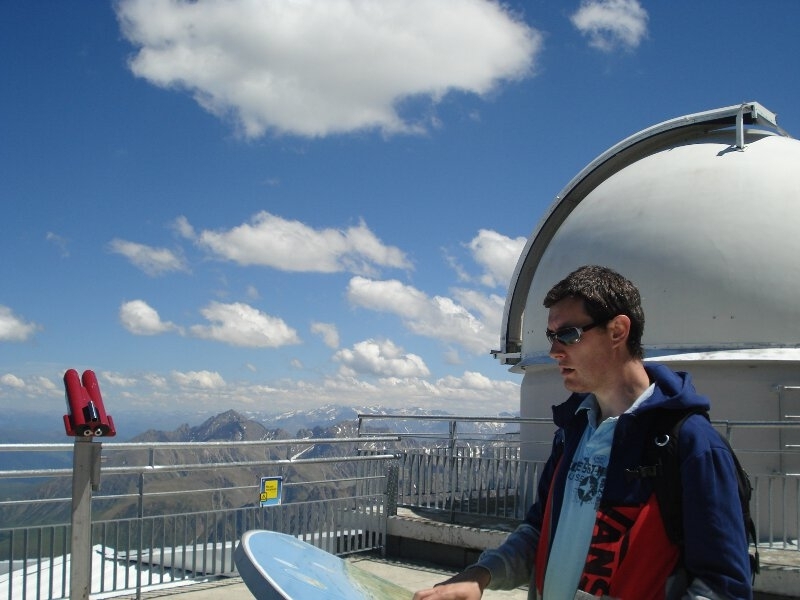 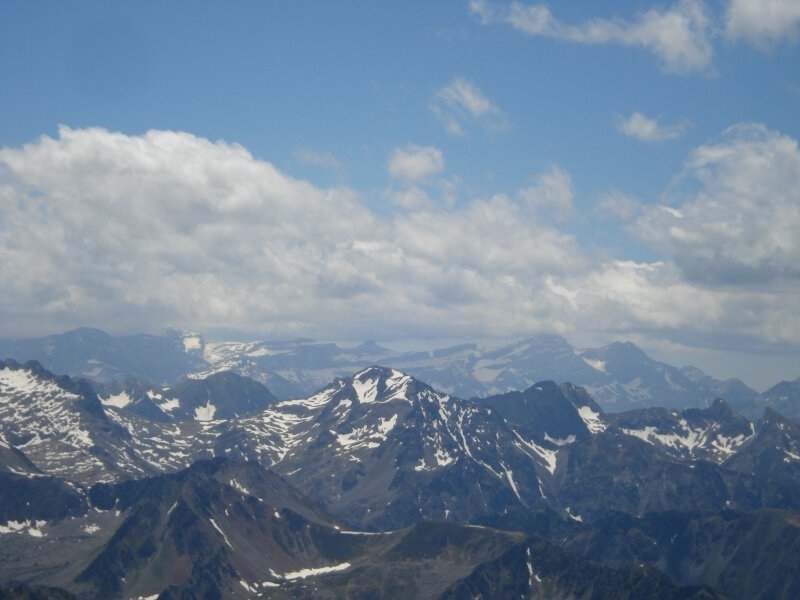 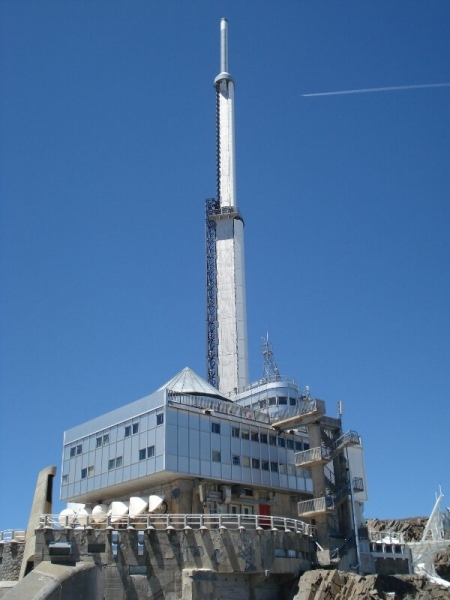 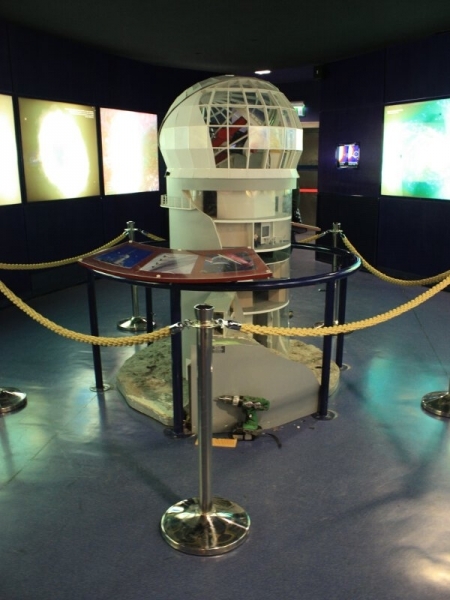 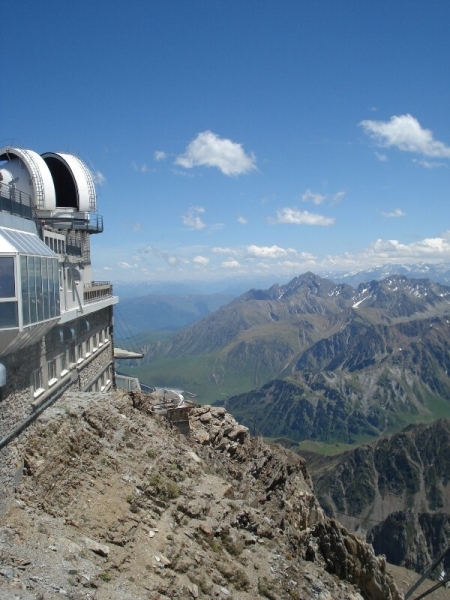 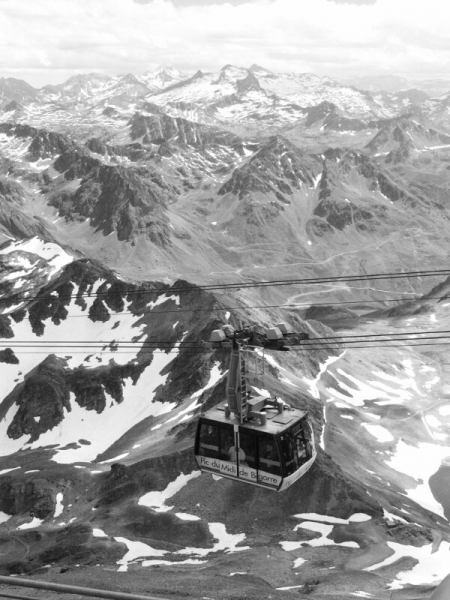 Our sight-seeing days will take in famous Pyrenean tourist attractions, such as the world famous observatory at the Pic du Midi. 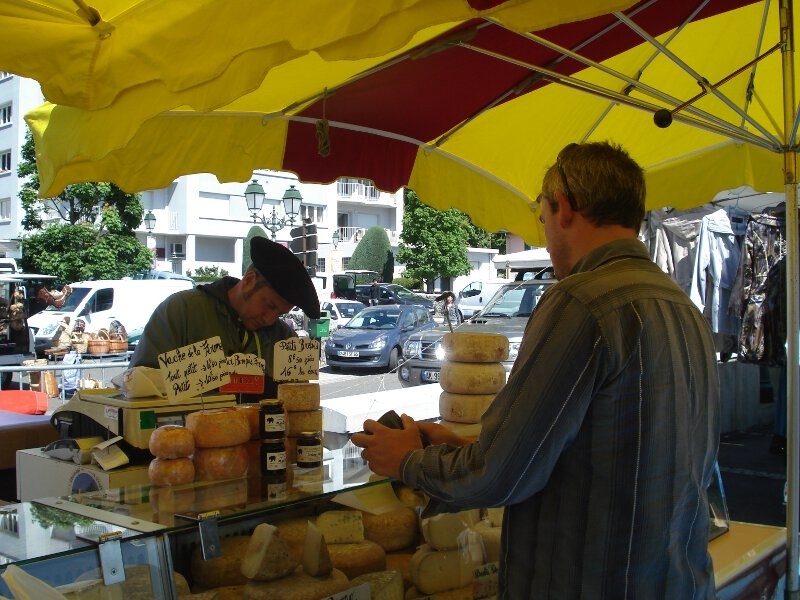 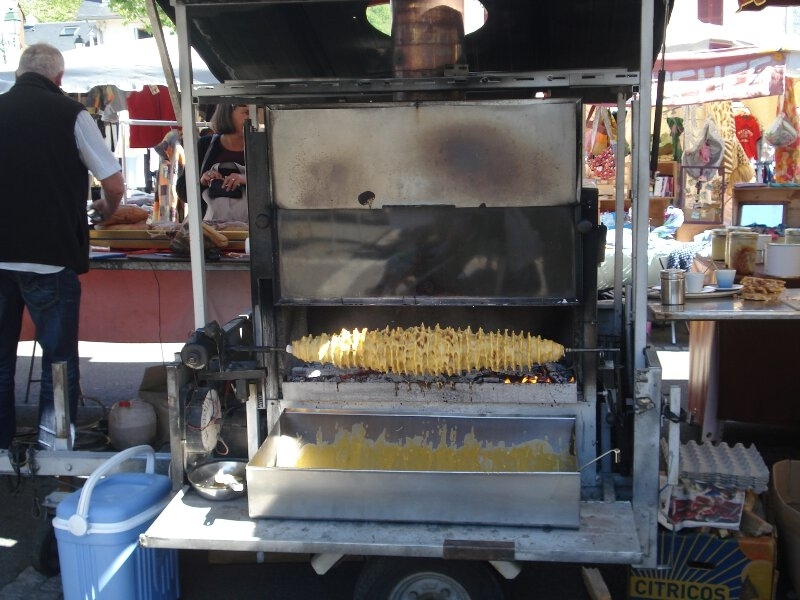 On these days we will have the chance to either dine at local restaurants or buy local produce for a tasty picnic. 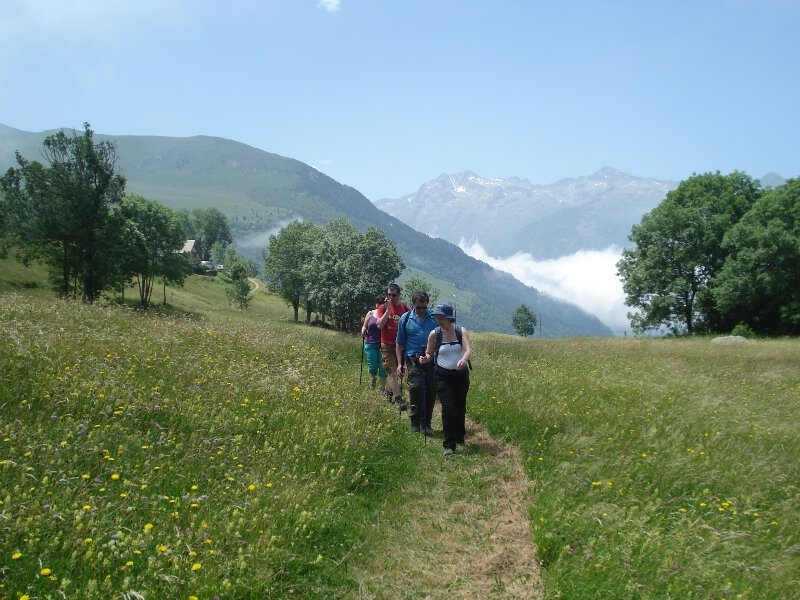 While this trip involves some very gentle mountain walks on marked paths and trails, you do need to be active and happy to be outdoors for up to 5 hours a day. 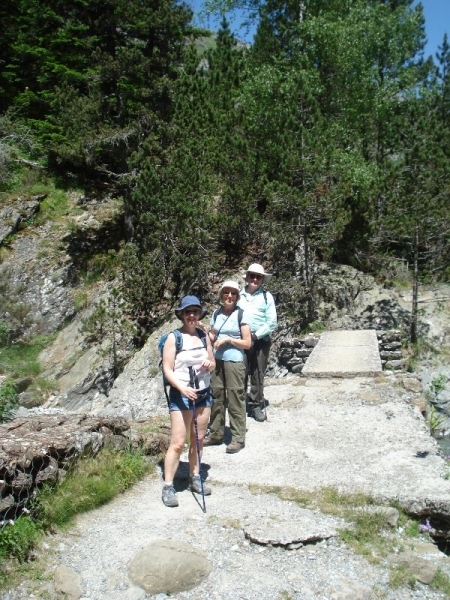 Who leads these walks and trips? 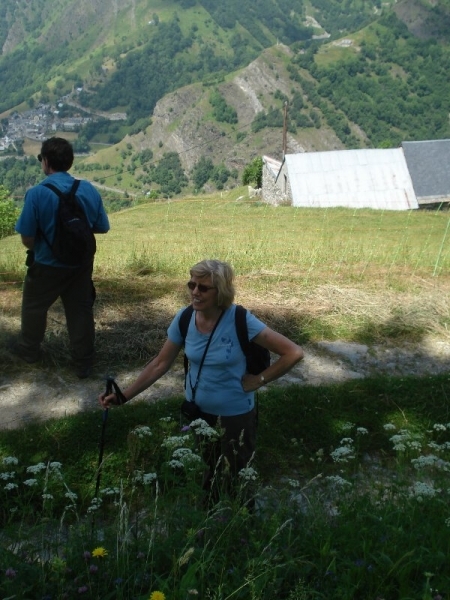 Throughout the week you’ll be accompanied by an International Mountain Leader, who will share with you points of interest about local flora, fauna, culture and history.